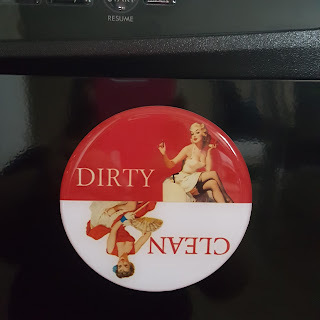 I love the Retro Dishwasher magnet that lets my family know just by looking at it if our dishwasher is filled with clean dishers or dirty dishes. It is a nice size magnet which is bigger than any other ones I have seen. Very nicely made that is waterproof, and has a protective shinny cover. Ready to gift - includes white organza pouch and gift tag. Perfect for a great gift idea. As stated before it is a nice size and you can see it from a distance. Tree 26 offers many Retro designs to choose from. Handmade in the U.S.A. by Tree26. I received from Tree26 this dishwasher magnet this complimentary in exchange for my unbiased review and opinion. 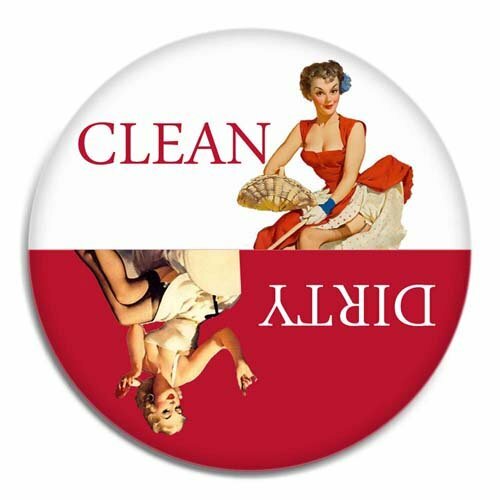 All opinions and words are my own.